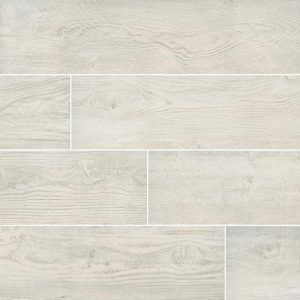 Porcelain has taken a huge role in homes because it can be used both indoor and outdoor. 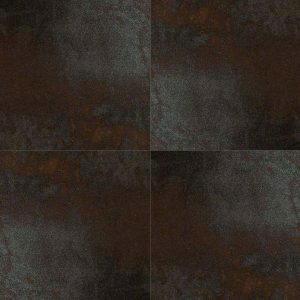 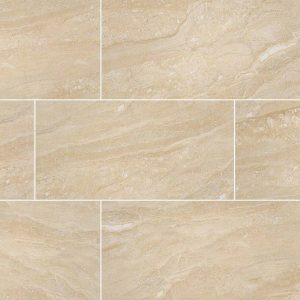 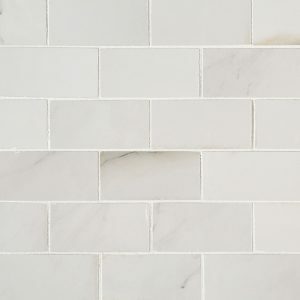 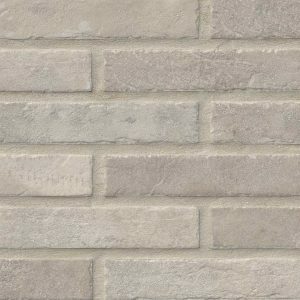 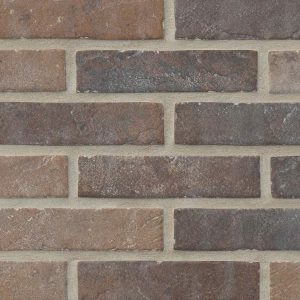 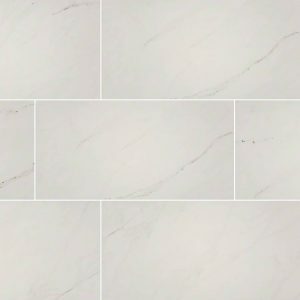 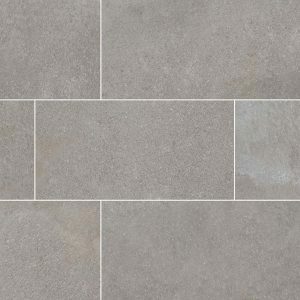 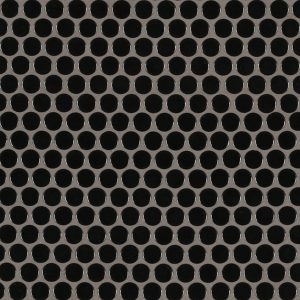 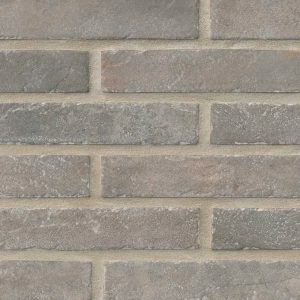 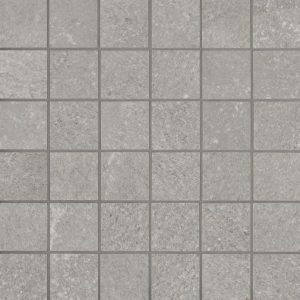 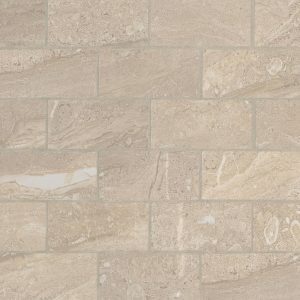 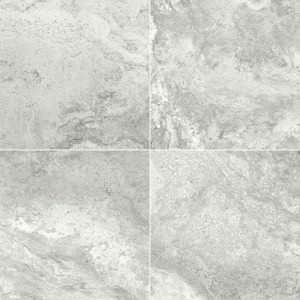 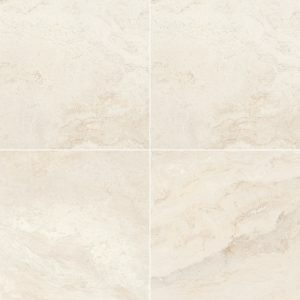 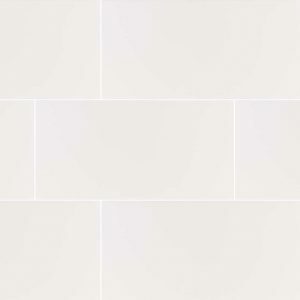 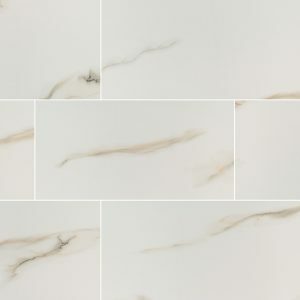 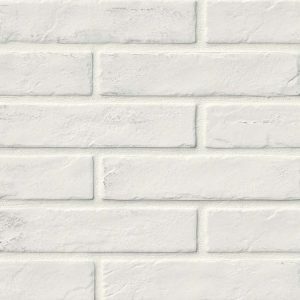 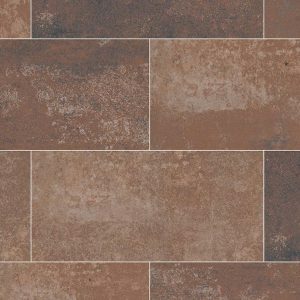 It is the most durable of any tile due to its density and formation at very high temperatures. 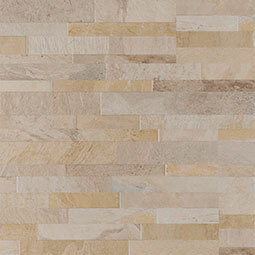 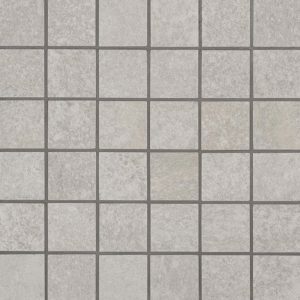 Porcelain tile is also very resistant to scratches / scuffs and very easy to maintain. 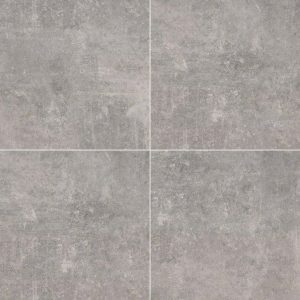 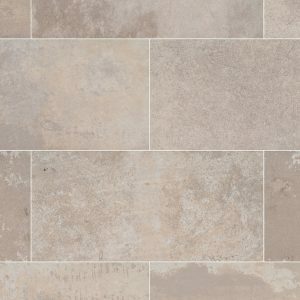 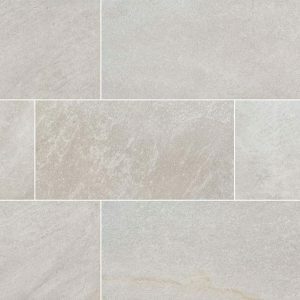 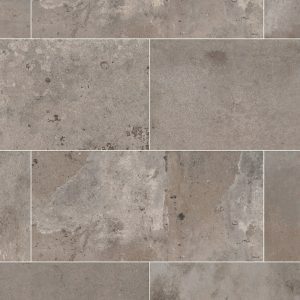 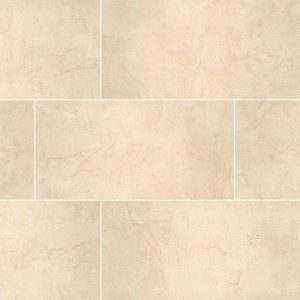 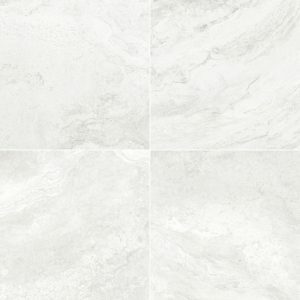 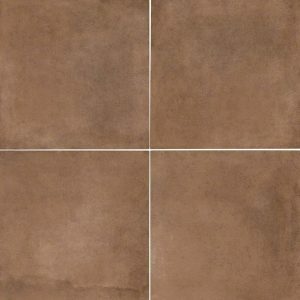 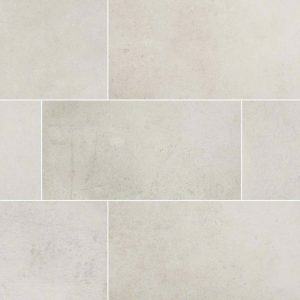 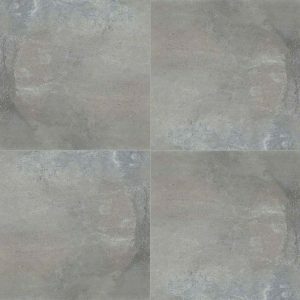 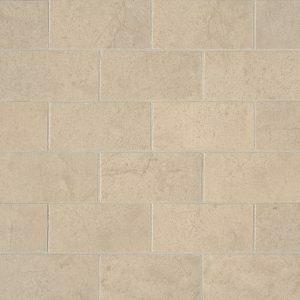 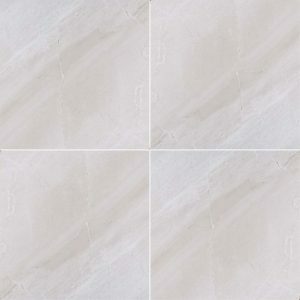 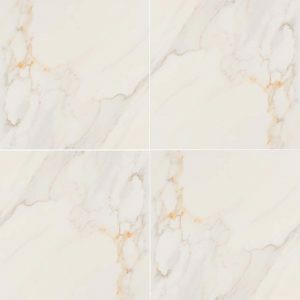 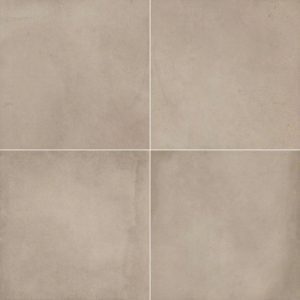 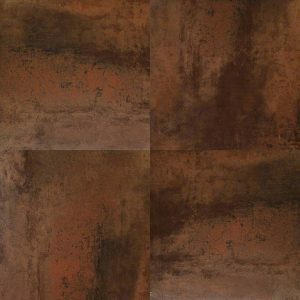 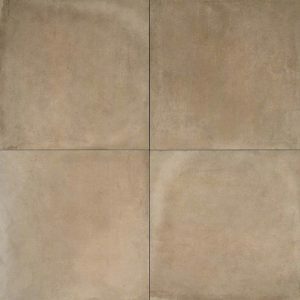 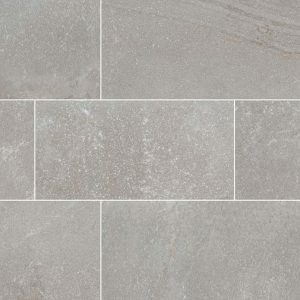 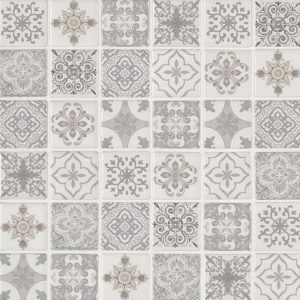 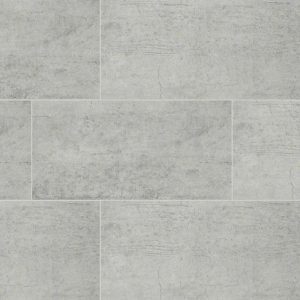 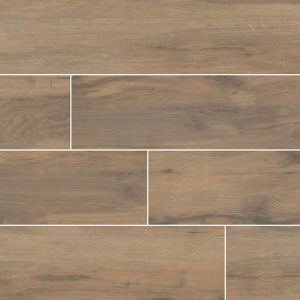 Due to this, porcelain tile is used in residential and commercial areas. 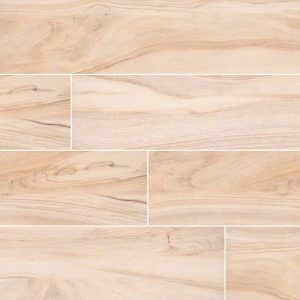 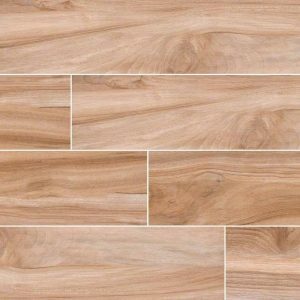 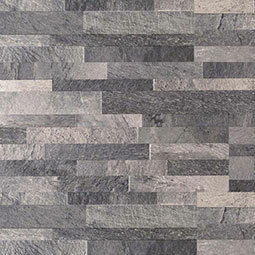 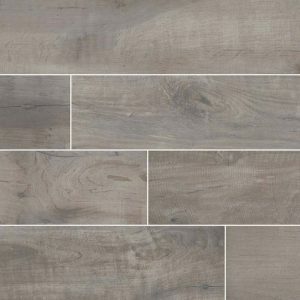 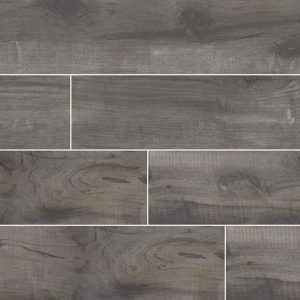 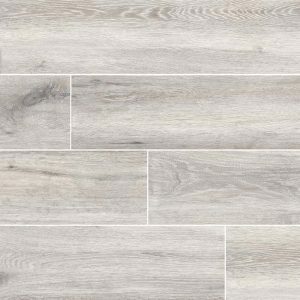 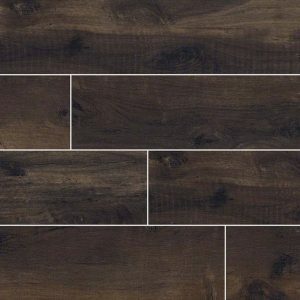 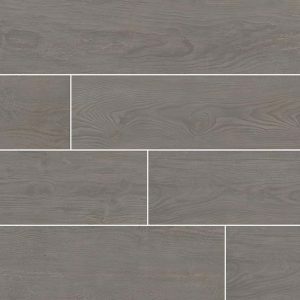 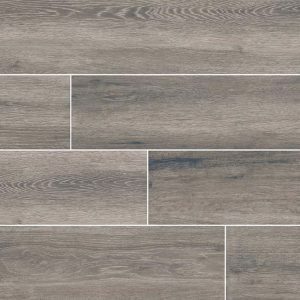 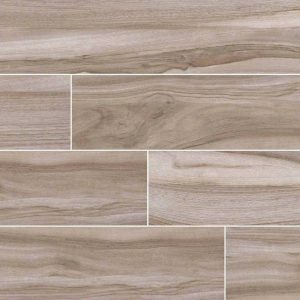 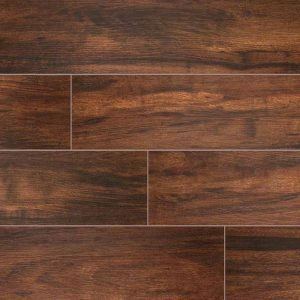 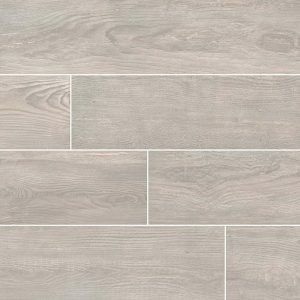 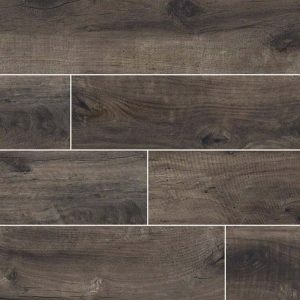 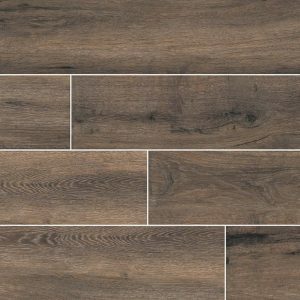 Porcelain tile also comes in many different sizes, colors, and textures such as the new wood look tile to the more conventional looks making it greatly favored for all projects.